Now the initial switch from blogger to wordpress was so simple, literally all I had to do was a simple export and import. I had never used wordpress before, but I picked it up almost immediately, it is very easy to use, just like blogger and after a few months I started to post fairly regularly and gained a few regular readers. A few more months went by and comments and subscribers were rolling in, but then one day I got bombarded with spam comments and robot subscribers, I quickly changed my settings so that I had to approve all comments... this was a huge mistake, I was getting over 500 emails a day. After a bit of research, I realised it was a spam blocking plugin I needed to download, and by doing this all of the spam subscribers were blocked and around half of the spam comments. I started to go back through my posts deleting the spam comments but there was literally thousands and around 50 new spam comments were managing to get through everyday. I then decided to install another spam blocking plugin, and this did fix my problem completely - but this plugin made my blog so slow... sometimes even I couldn't be bothered to wait for it to load up, so how could I expect my readers to. In the end I got so fed up with it, I decided I wanted to return to good'old blogger. This was a disaster in itself. So I exported my blog from wordpress - no problem, I went to upload it to blogger... and watched the loading sign spin round and round for literally about an hour... if anyone has tried switching from wordpress to blogger you'll know what I mean. A few google searches later and I realise wordpress and blogger use different markup's so I needed to first convert the wordpress file to blogger online... except nearly all the converter tools had shutdown. I did however find one which led me to believe it had worked, until I tried to upload to blogger, I watched the file load and blogger took me to my posts page where a message appeared which said no new posts published. Brilliant! 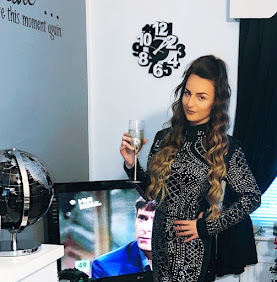 I was so frustrated with it at this point that I just decided to copy and paste my old posts into blogger, losing all my comments and all my subscribers, but at least my blog loads quickly again and I will try my hardest to keep posting regularly and hopefully I will build a following once again! It's safe to say I won't be switching back to wordpress anytime soon! 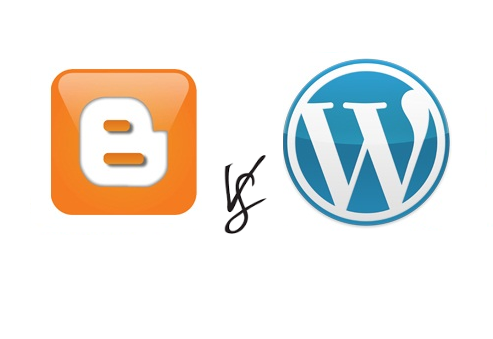 What do you prefer, blogger or wordpress?